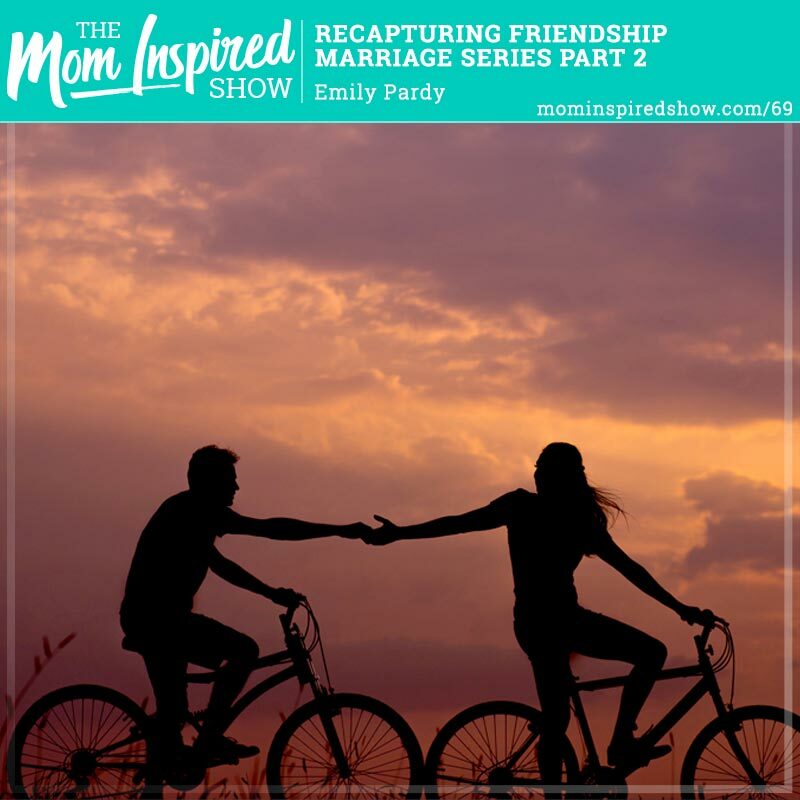 Today we are talking about Recapturing Friendship as part 2 of the Marriage Series with Emily Pardy. She mentions “that it’s normal for a shift to occur after having a baby – you go into survival mode and sometimes it’s hard to get out of that new pattern of care giving.” She shares that its so important to recapture that friendship that we once had before kids. Some might be thinking but don’t we just need romance? Romance is very important and we will be talking about that next week but Emily emphasizes that since we spend so much time with our spouse we better like the person we spend most of our time with.